 A locally owned, Perth based company. Perth based hygiene service company with more than 20 years experience. 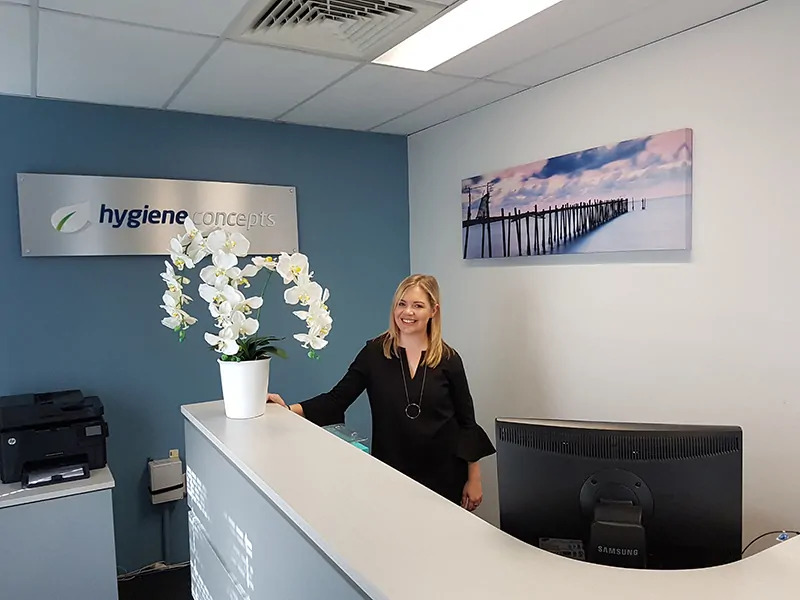 Hygiene Concepts is a locally owned and managed Perth based hygiene servicing company with 20+ years experience servicing the retail, commercial, property management and light & heavy industry sectors of the Perth metropolitan areas as well as regional Western Australia. We offer reliable hygiene servicing to all of Western Australia – From Albany down in the South-West, Kalgoorlie to the East and Broome in the North-West we guarantee you a reliable, client focussed service that delivers every time on time. Hygiene Concepts range of sanitary disposal units, urinal blocks, WC and urinal sanitisers, air fresheners and soap dispensers are reliable, functional, and cost-effective and ensure that your washroom area is both hygienically safe as well as complimenting your company. All equipment is provided, maintained and installed by Hygiene Concepts service technicians. Our service technicians all have a current ‘police clearance’ in addition to a current ‘working with children’ certificate. sanitary disposal and washroom servicing company. Hygiene Concepts offer a wide range of washroom hygiene services and bathroom supplies to ensure that your workplace is fresh and clean for your customers and employees. We always listen to our customers. With our extensive industry experience we then customise our hygiene services so that you receive the service you want whilst getting on with running your business. With our integrated range of washroom services and sanitary products, we can offer the most efficient, versatile and economical solution to all your washroom and hygiene service needs. Environmentally safe, discreet and hygienic solution to this most essential washroom service. Hygiene Concepts sanitary bins contain extra strong granules that envelope sanitary towels and tampons in a powerful sterilising vapour inside the bin, destroying bacteria and eliminating unpleasant odours. 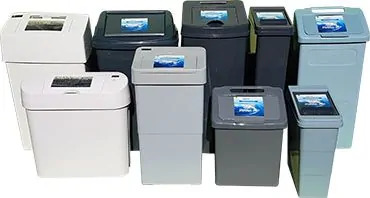 Hygiene Concept’s professional staff collect sanitary bins at regular intervals according to your exact needs, and replace them with thoroughly cleaned, fresh sanitary bins. Hygiene Concepts toilet and urinal sanitisers are small dispensers that fit inside the cisterns and sanitise automatically with every flush. They release a powerful, biodegradable cleaning formula into the flush that breaks down organic waste that causes stains, encrustations and unpleasant odours and clears it out the toilet system – leaving clean, hygienic, fresh-smelling toilet bowls and urinals in your washrooms. Automatic digital air fresheners create a positive bathroom experience, and keep your washrooms fresh and welcoming. 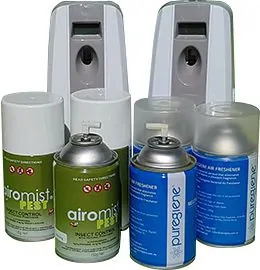 Hygiene Concepts offers a wide range of air care products that enhance our other sanitary services by helping to combat stale and unpleasant odours to make a more comfortable environment. The metered air fresheners dispense a natural, organic fragrance of your choice into the air and are fully programmable to your exact needs. Dispose of sharps and syringes safely and hassle free. 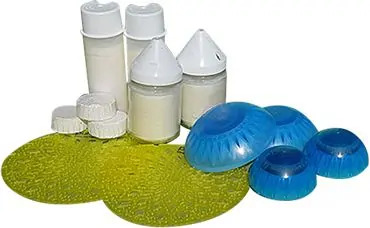 Hygiene Concepts provide a safe sharps disposal service for doctors, dentists, healthcare facilities, schools, commercial and public washrooms, entertainment venues and other areas where sharps are generated. Our sharps disposal service ensure you maintain a clean and safe environment without fuss and will help you prevent unnecessary injuries. 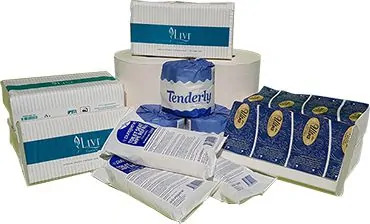 We offer a full range of paper products to compliment your washroom. Paper hand towel dispensers and refills are available as well as toilet tissue. Let us take care of all your washroom requirements and replenish your paper requirements when we service your sanitary equipment. If our philosophy is customer service, then our passion is environmental sustainability. It’s not just what we say – cleaner, greener hygiene and sanitation products are at the heart of everything we do. At Hygiene Concepts we are dedicated to providing quality service with an environmentally sound hygiene solution. We understand the importance of providing you and your customers with a hygienically clean washroom with minimal environmental impact. We offer a friendly, safe, natural and effective hygienic solution for your business.  Hygiene Concepts identifies and responds to the ever-changing needs of the client, the industry and the world. We use eco-friendly and natural bathroom products where possible as part of our continued commitment to sustainable working practices. Our friendly and experienced staff are ready to take your call on 08 9248 5066.